It is that time of year when the majority of the US and Canada are engulfed in the Arctic Air blasts and we are trying to keep warm every way possible. 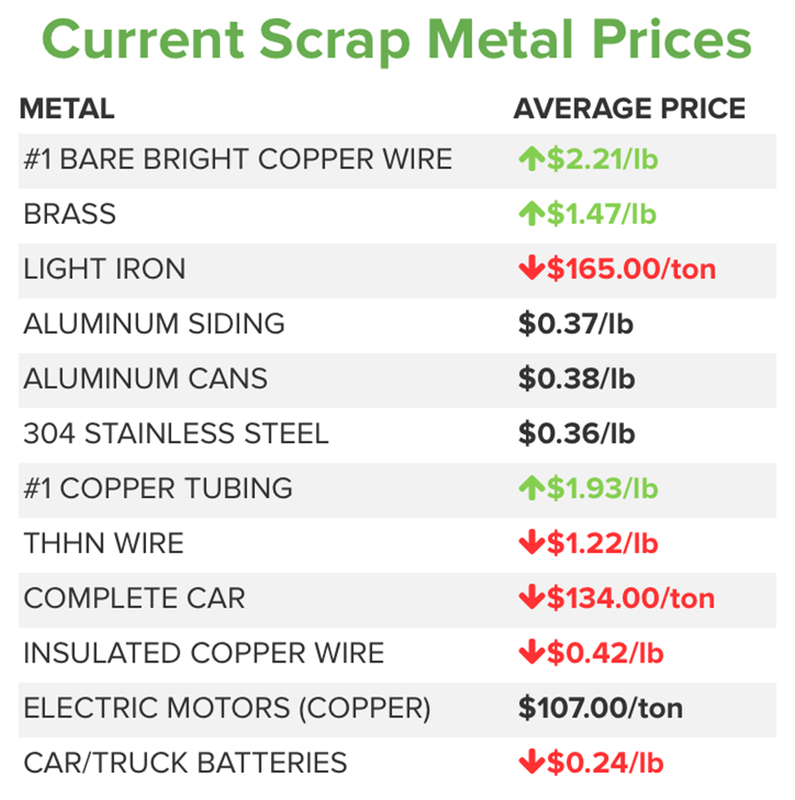 In the scrap metal industry, whether you work at a scrap yard or you are a scrapper hunting for scrap, most of the day is spent outside in the elements. Freezing temperatures and wind chills aren’t just cold, but dangerous to your health and skin. 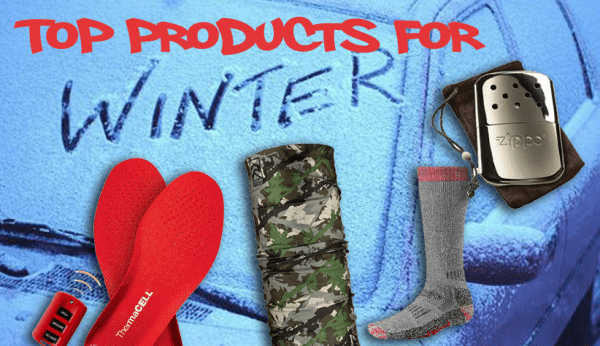 To help you stay warm, keep scrapping, and prevent frostbite or hypothermia, we have put together the top products for staying warm working outside. Below are some of the top products the iScrap App Team uses during the cold winter months. Most of us have heard of generic throwaway hand warmers you can buy and dispose of after a days use, but what about ones that truly last all day and can be reused over and over again. 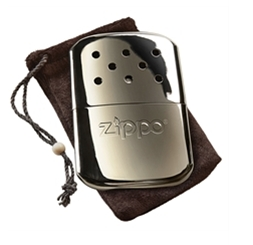 Bring in the Zippo Hand Warmer. Don’t be fooled by it’s small design, this packs a big blast of heat whenever and wherever you need it. Producing heat through a catalytic process, the hand warmer is filled with lighter fluid, lit, and packed for a warm trusty friend during the day. Whether you need only 6 hours or a full 12 hour day of heat, you can adjust how much lighter fluid goes into the warmer to determine it’s the length of heat produced. These little gems can keep your feet going throughout the day with rechargeable batteries. 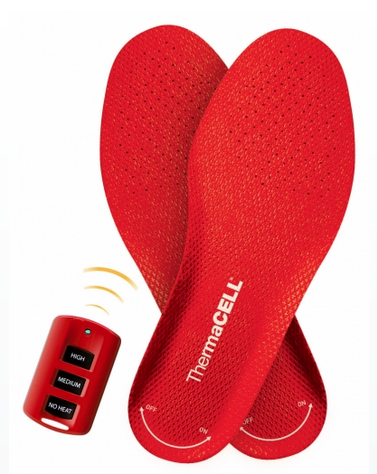 The ThermaCELL Heated Insoles can be transferred between whatever shoes you are using for the day and make sure to keep your feet hungry for more scrap, not heat. With the ability to recharge the batteries, these heated insoles are said to last 500 charges and provide your feet with constant heat for 5 hours. They come with a wireless remote to set the various temperatures between low, medium, and high. You can recharge them in 4 hours or less and keep searching for more scrap while your feet thank you. They have a special way of making sure your feet aren’t sweating and won’t give you chills. If your feet are warm enough without the heated insoles, you can give them a good warmth balance with SmartWool socks. Not only are there dozens of styles and types of warm levels you can look at, but they are exactly what they are called, “smart”. These socks will keep your feet warm for hours on end while also allowing them to breath to prevent that clammy and sweat build up when you are working hard. The problem with regular wool is that it doesn’t breathe and your skin can get moist from sweat and will make you feel colder than you are. 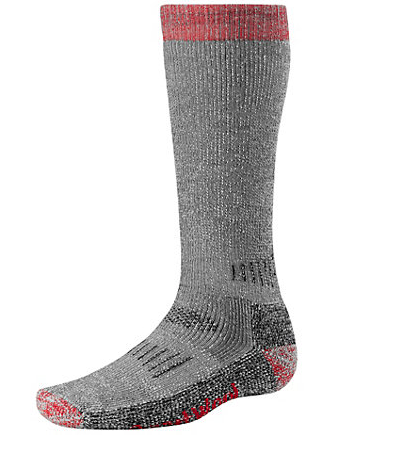 SmartWool socks fix that problem by allowing your body to wick away sweat, keeping you dry and warm. You can also wash them with your regular clothes without the fear of them shrinking. Need a hat? Got it. Need a neck warmer? Got it. Need something to cover your face? Got it. You can get all of those in one product. The Hoorags are designed to be versatile and allow you to fold, twist, and scrunch them the way you need them too. 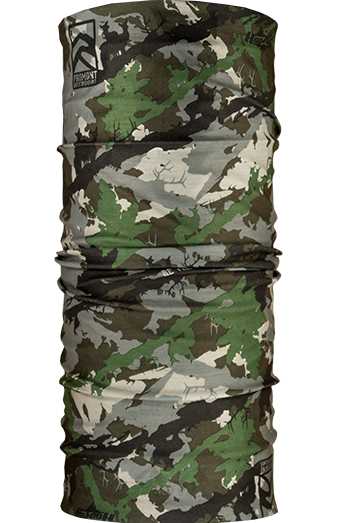 With fabric that will not only protect you from the sun, these bandanas can also protect your face from any wind or cold temperature Mother Nature throws at you. With dozens of fun and colorful designs, they are great to keep on hand when you need to keep your face, head, or neck warm when scrapping. Be sure to check out the Hoorag website for more details. So be sure to check your gear and stay warm this winter when scrapping to make sure you are beating the competition staying out longer with your warm gear and products. 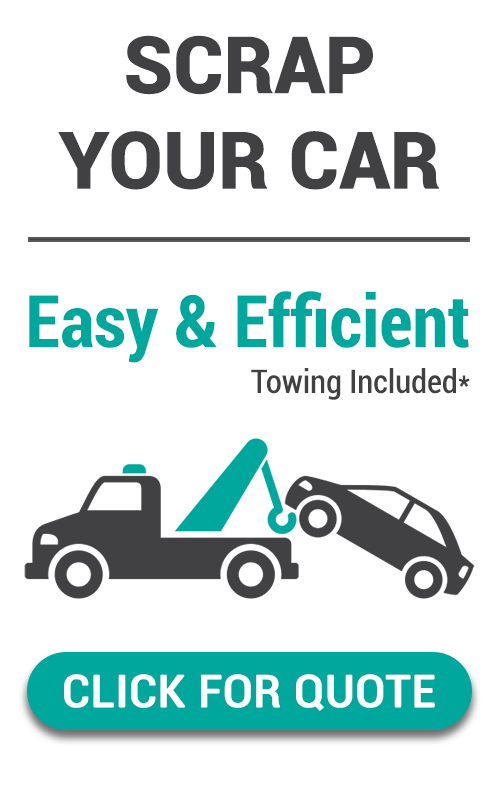 Got another product you just CAN’T scrap without during the winter months? 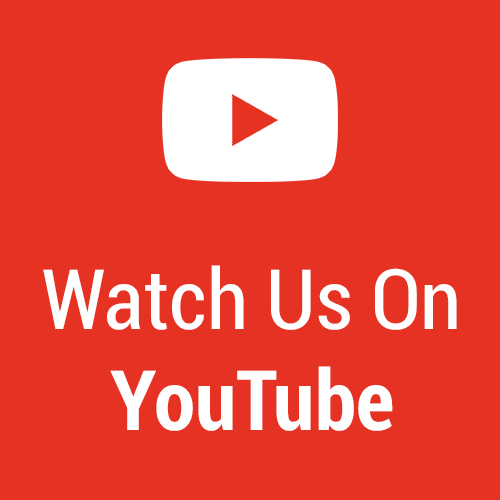 Leave a comment below and we will add it to the list! This entry was posted in Scrap Metal Safety, Scrap Metal Tips, Scrap Safety, Scrappers, Tools For Scrap Metal Recycling, Winter Scrapping.